unfortunately android keyboard has stopped error in Google Android CyanogenMod CM10.1 custom rom is a very simple issue to fix. Change from “Downloaded” tab to “All” tab. 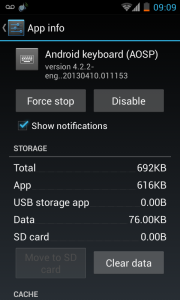 Click on “Android keyboard (ASOP) and click on “Clear Data”. 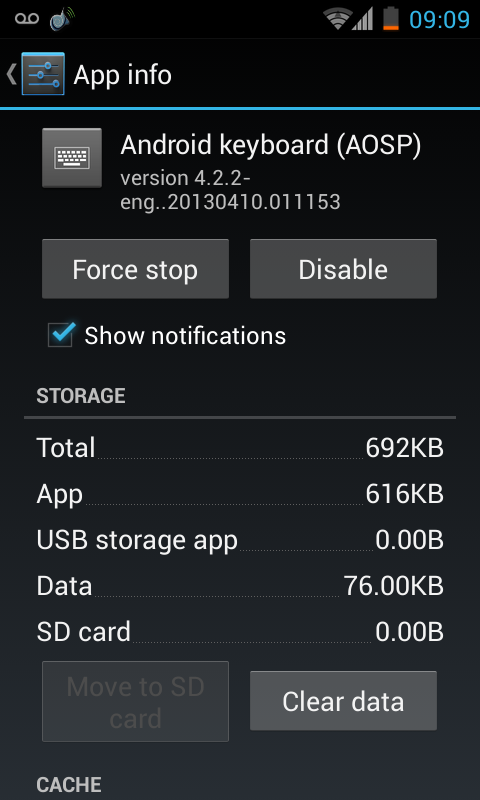 Click on “Dictionary Provider” and click on “Clear Data”. 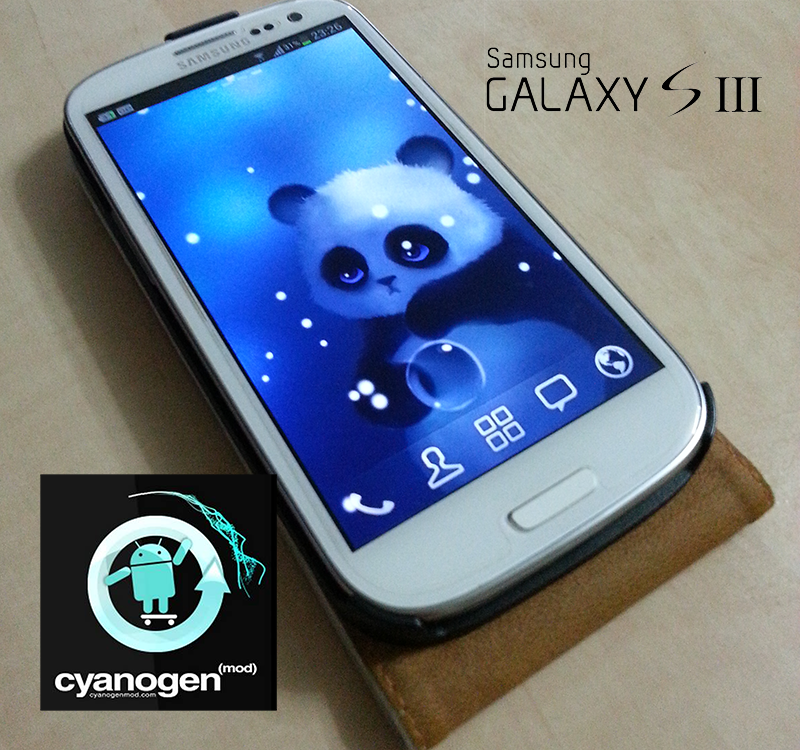 This entry was posted in Android™ and tagged Android, CyanogenMod on April 11, 2013 by Etay Cohen-Solal. 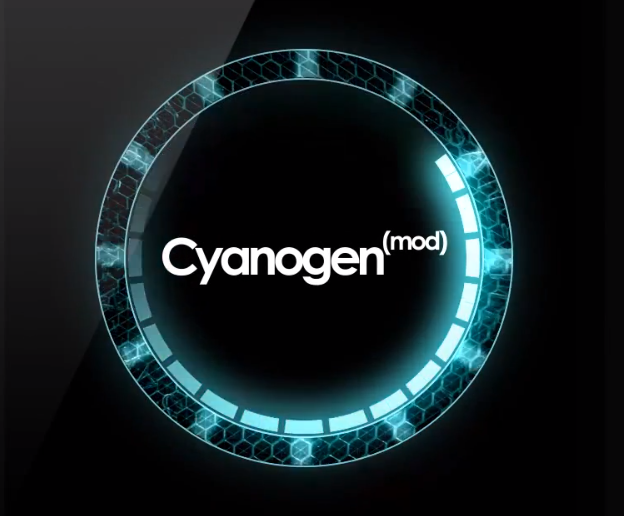 CyanogenMod 10.1 is based on Android 4.2 Jelly Bean. 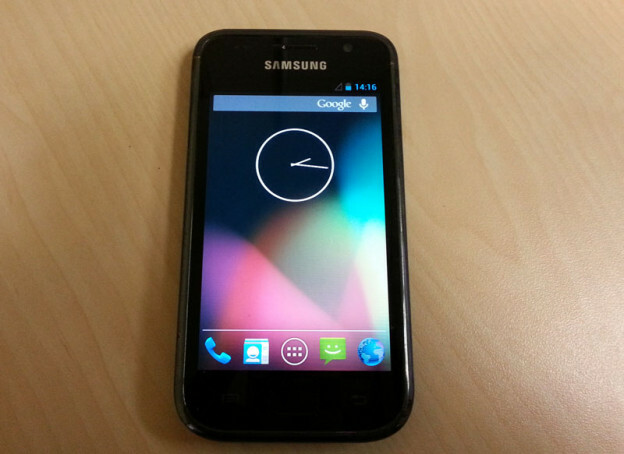 * This tutorial is for the Samsung Galaxy S2, but it is supposed to be similar to other Samsung models and probably to other manufacturers. 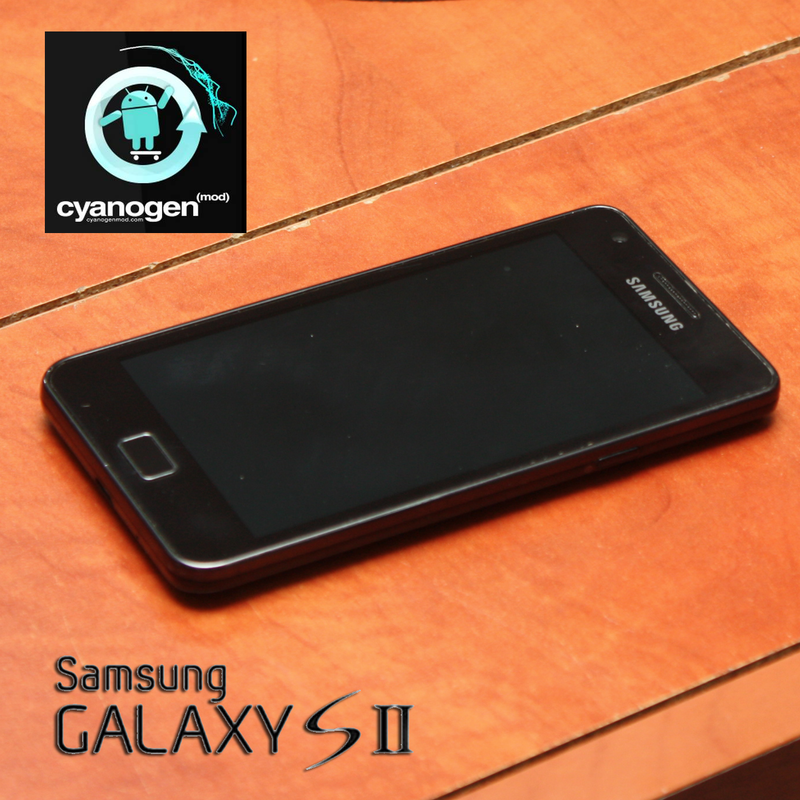 This entry was posted in Android™ and tagged ADB, Android, CyanogenMod, Samsung on December 31, 2012 by Etay Cohen-Solal.